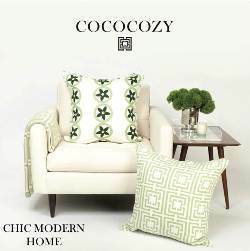 The Collected Interior: Frugalicious Friday Favorites...& a Winner! 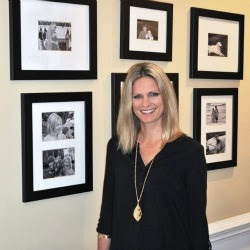 Frugalicious Friday Favorites...& a Winner! I had so much fun surfing the links on Frugalicious Friday last week...I saw amazing crafts, talented Diyer's and all around fabulous finds! I have to say there's not a week go by that I don't get inspired to create something new...love that! We've got two winner's to announce today! Remember Laurie from Laurie Gale Designs offered those ca-ute earrings for our giveaway. But first, here are a few favorites from this fun n' fabulous day! 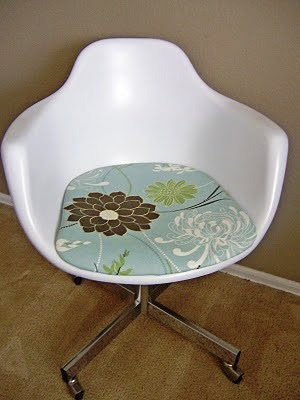 Fawn from Frugal Home Designs shared her revamped (free) chair she scored on Craigslist! This chair was red, dirty and ugly. She gave it a coat of paint, a new cushion...and this chair is fabulous. period. Anne from The House that Jade Built linked up this armoire. In it's former life it was dark, dark and dark! Anne painted it grey, and really lightened this baby up. 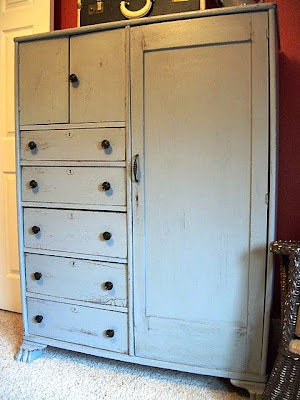 I love this distressed paint finish! 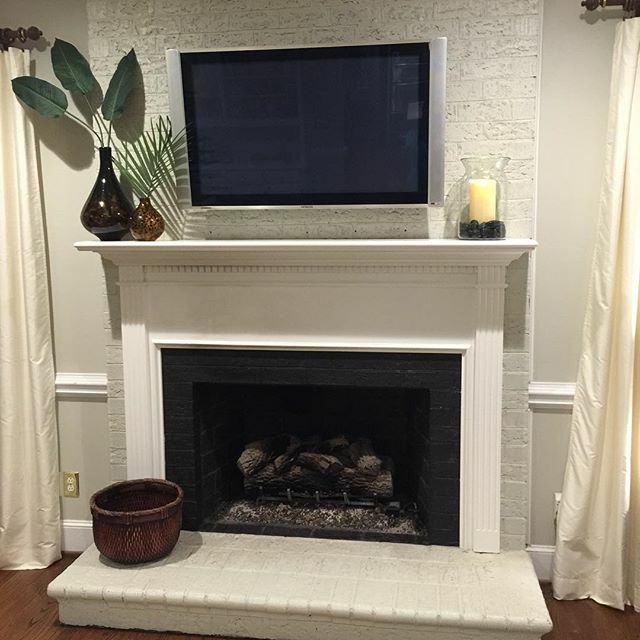 Tracey from My House of Giggles shared her $3 thrift store mirror revamp. This beauty was brass all the way. 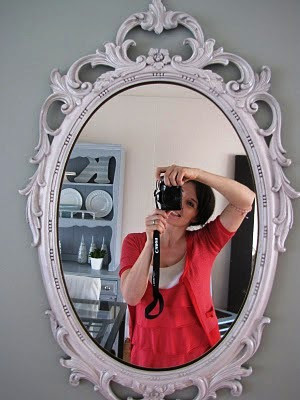 Tracey painted her up in fresh white, and this mirror is all shabby chic now! Robin from View from the Nest linked up this ca-ute apothecary jar she scored from Pier 1 Imports. 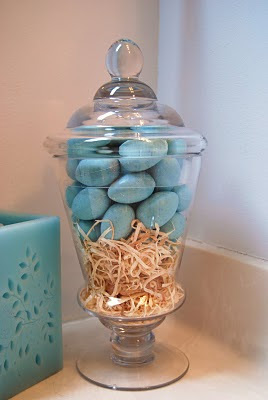 She added some easter egg soaps found on clearance, a little raffia...and this is the perfect Easter decoration! 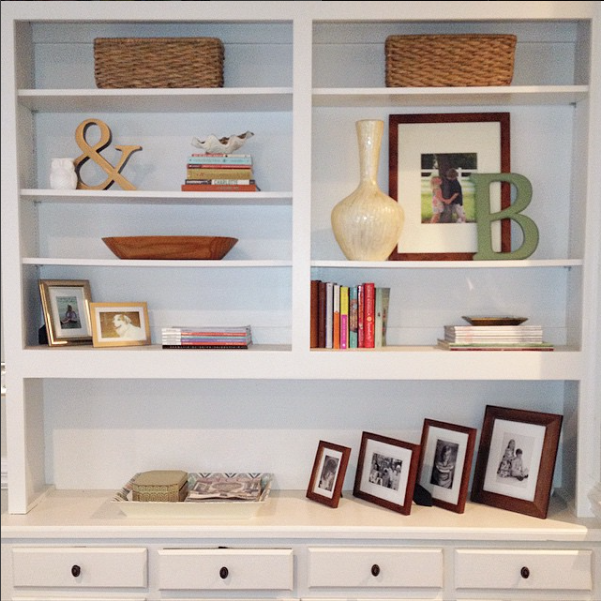 Joan from Anything Goes Here took scraps of pine trim moulding, painted them in bright colors and added spools of thread. Now she's got one of a kind jewelry holders perfect for necklaces and bracelets. Now this is thinkin' outside the box...love that! So that's a wrap! If you linked up last Friday, THANK YOU...you totally rock! Congratulations girls, send me your contact information so Laurie can ship these cuties out! Enjoy those earrings, they are perfect for Spring! Okay, Frugalicious Friday is on again this week and we've got another giveaway! I bet your curious...think clean and green! Hmmm...I bet your really curious now. Check back Friday to find out, and while your here link up those fabulous finds! Cuz we want to see how you get creative! See you Friday, if not before! 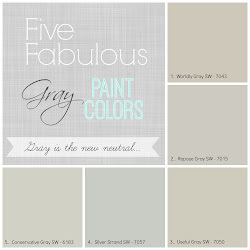 Thank you so much for the feature on the gray armoire! I feel so honored!! Thanks -- loving those links!! Congratulations, ladies! What lovely projects! Beautiful DIY projects. Love that chair!! Jane...Thanks so much for featuring my mirror!!! You're a sweetheart! Love your Frugalicious Friday! We think alike--those were some of my faves too. Love the blue! Love to see the wrap up! A girl can only visit so many blogs in a week and it's great to have reviews :). Love those picks! They were favorites of mine as well! Too cute! I love all of them! Love them all but that Armoire is calling my name!! Love Your Blog-- I have to Follow you my friend so Inspiring... That white armoire is amazing and love the mirror very fairy tale like.. I love your shots of befores..I just Love all of These Blogs of ideas-sharing-giving and such inspiration.. Amazing..